Day 89 – A Pretty Flower! 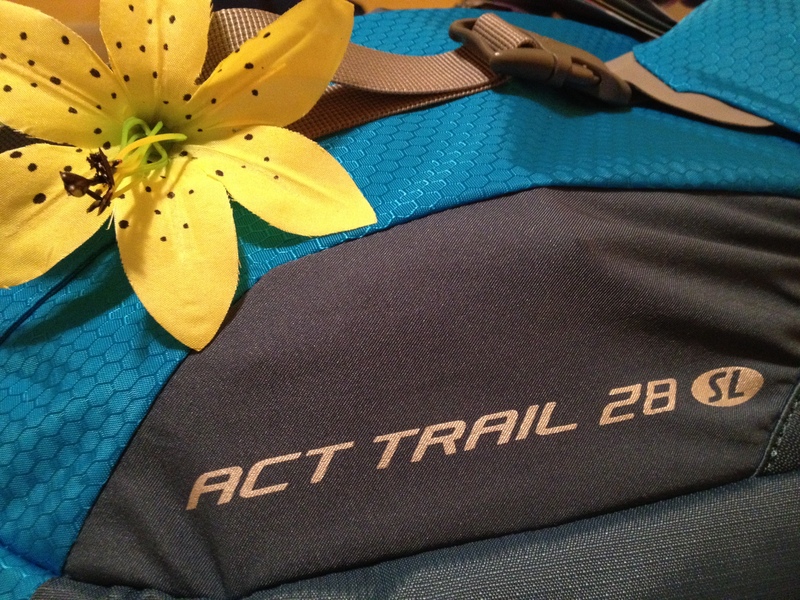 The UPS Fairy dropped off my Deuter ACT Trail 28 backpack today – two days early! 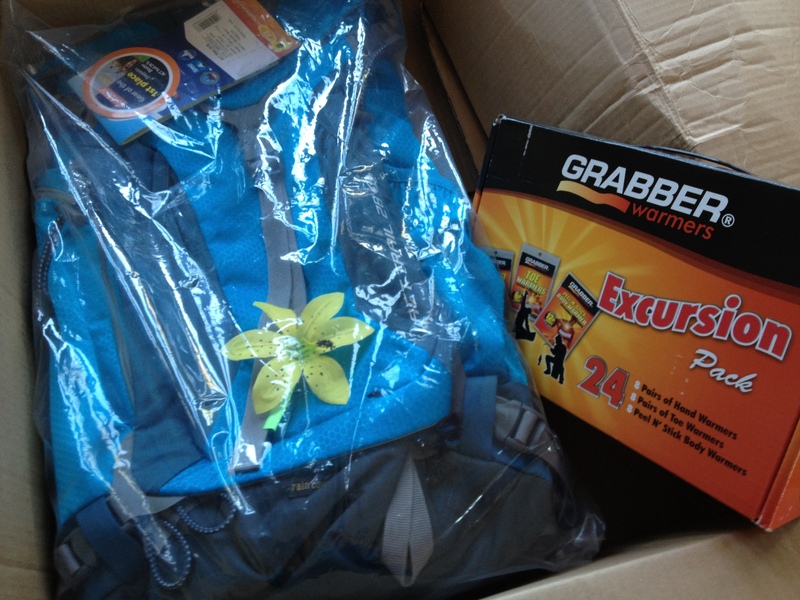 While I was in a shopping mood, I also ordered a whole expedition-sized case of Grabber Hand/Toe/Body warmers. I love these! 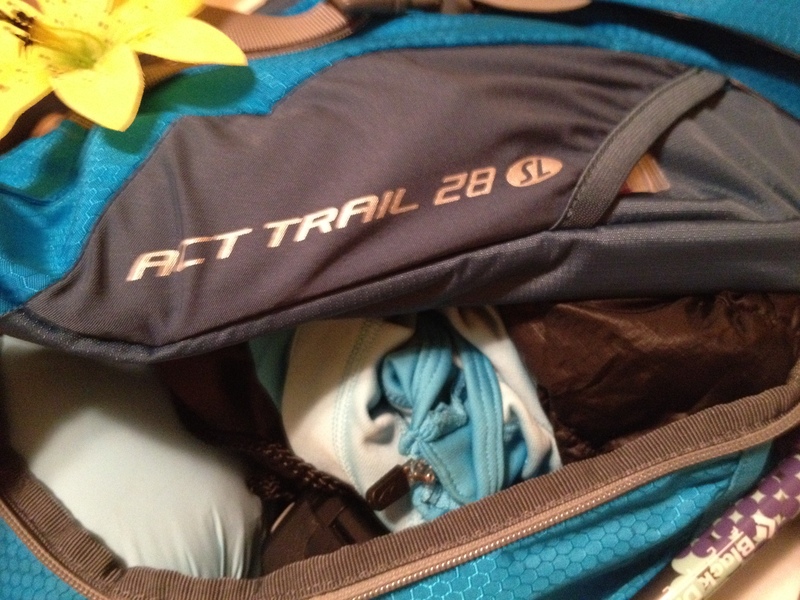 They’re kind of a pain on the trail since you have to pack them back out, but I really can’t live without them in cold weather. I saved a marriage once by whipping hand warmers out on a jeep safari on Catalina Island on a freezing December evening. No joke. They rock. But back to the backpack. 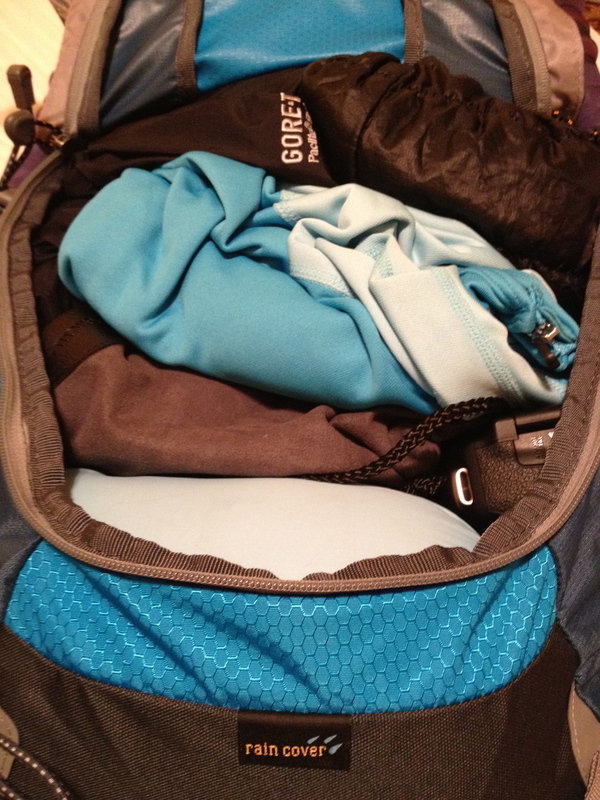 I unloaded my gear from the Gregory Jade and re-loaded it all directly into the new pack. My first surprise was how well everything fit! 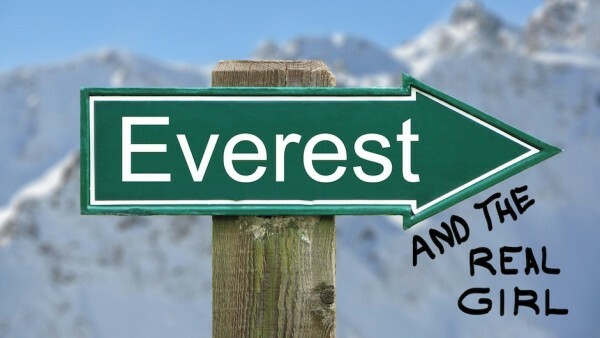 I piled in everything I’ll be taking with me on the Active Himalayas EBC Trek, and then some. For now let’s assume I’ll be taking my Canon DSLR and the 300mm lens, even though I’m pretty sure the lens will be staying home. It’s the heaviest item that could possibly end up on my back though, so I threw it in. Just in case I change my mind. (I’ve been known to do that.) There’s plenty of room with space left over. Okay, what’s up? These packs are supposed to be the same size, right? Um, well, as it turns out…sort of. They’re both labeled “28” which makes you think they’re both 28 liters, but looking at the actual specs it depends on what size you buy. The small Gregory Jade is actually listed at 26.5 liters and 1,617 cubic inches. I know I should have thought about that, but it didn’t even cross my mind that a small torso would mean a smaller capacity. Duh. 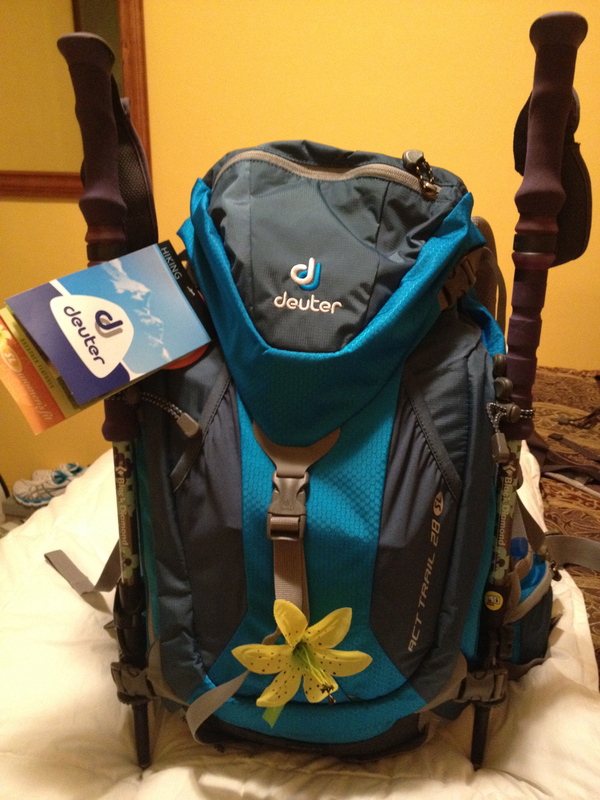 The Deuter is a true 28 liters and 1710 cubic inches. So it’s not my imagination, it is a bit bigger. The capacity also seems better because of the way that it loads. From that perspective, this new pack is a dream. It stands up on its own. It’s not crescent shaped, which means it also doesn’t have a suspended mesh back, but I can live with that. It won’t roll over and try to get away from me on the edge of a cliff. A whole lot of stuff fits inside, and when it’s stuffed to the max it doesn’t stick way out from my back and make me look like the Hunchback of Notre Dame. And better yet? When it’s time to dig for my down jacket and I’m gasping for air at the end of a long, hard, high altitude day on the trail, it’s super easy to get to my gear. Check this out. Front zip. It’s all right there. Nice! So as of today, it’s a toss-up in my head. It looks like it might be a compromise between perfect comfort and perfect capacity/access to gear. The real test will come on the trail this weekend. So far, I’ve learned that backpacks are like men. A little of this one is great. A little of that one is awesome. But the whole package is really tough to find!